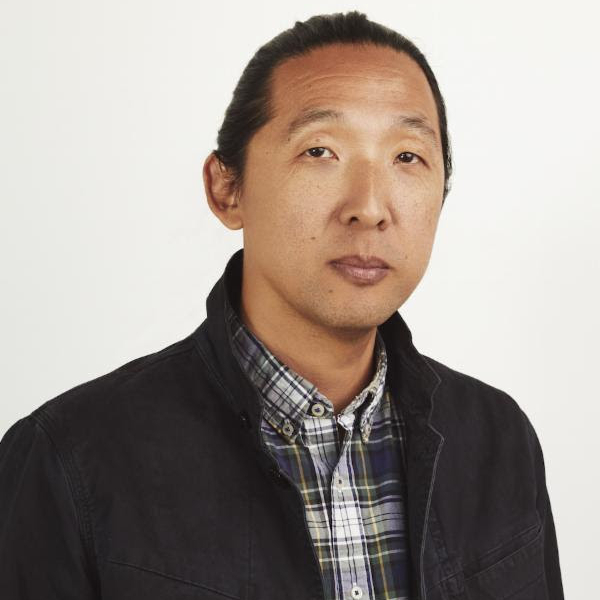 Kogonada is a proud immigrant, born in Seoul and raised in the Midwest. He has been noted by Filmmaker magazine (25 New Faces of Independent Film) and the New Yorker for his visual work and film criticism commissioned by the Criterion Collection and Sight & Sound. He currently resides in Nashville with his wife and two sons. His directorial feature debut, Columbus, starring John Cho and Haley Lu Richardson, is in theaters from August 4. 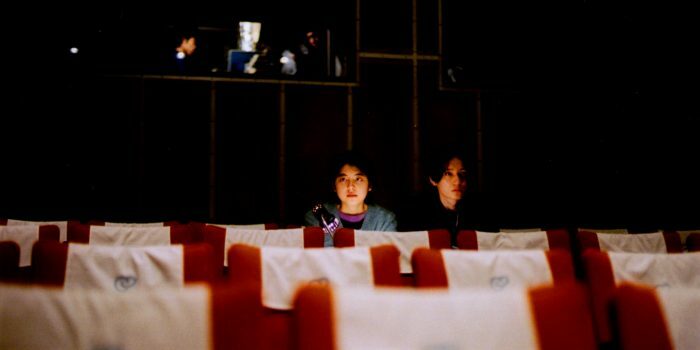 Kogonada, whose debut feature Columbus opens this week, shares a piece of writing inspired by his video essay on Koreeda.